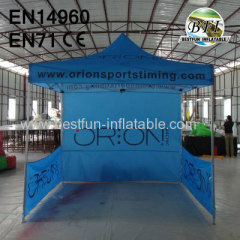 Folding Tents are an ideal solution for covering your outdoor event or supplying the extra room that you require for your party at home. 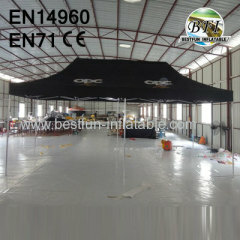 They are made of durable, fire retardant UV stabilised PVC material. 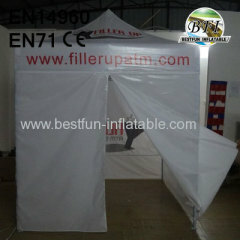 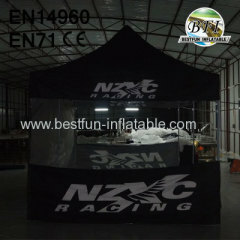 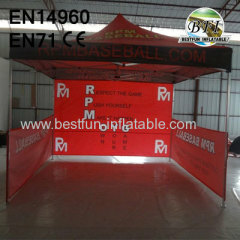 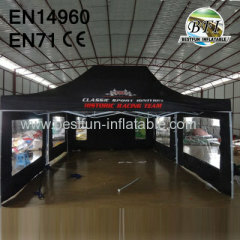 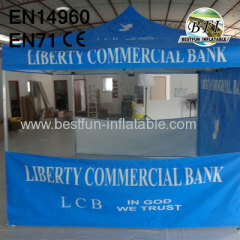 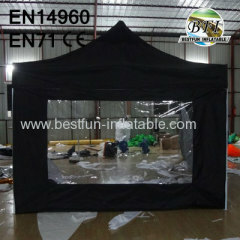 Group of Folding Tent has been presented above, want more	Folding Tent and folding gazebo, folding canopy, pop up tent, instant marquee, Please Contact Us.